Janhit Institute of Education & Information has an experience of 11 batches of MBA and 7 batches of BBA and BCA program. It has been ranked among the top prestigious b.schools. 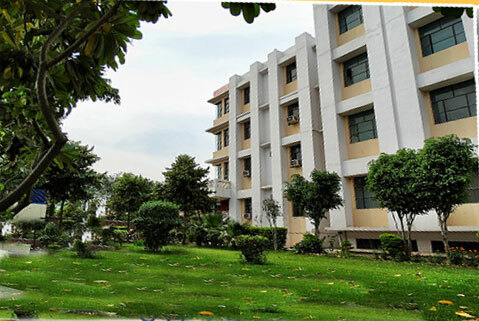 The institute in housed in a sprawling complex spread in green lush area. Apart from the main administrative block; computer labs, library, lecture theaters, seminar hall, etc have also been provided for students so that they can do justice to their professional degrees. Janhit Group of Education is an endeavor of Janhit Educational Society, established in 2002, it has since then strived hard to provide quality education to the masses. Since its inception Janhit Group has been catering to a diverse background of students across India. We believe that education is a lifelong process till death does it apart. After primary education, higher education plays a key role in shaping an individual towards success and his contribution to the community at large.